Looking for home heating oil prices in the North West? We can provide a competitive quote and supply your home with heating oil within 48 hours. You can’t put a price on a warm and cosy environment, whether it’s at work or at home, but that doesn’t mean you should overspend on your Heating Oil. Here at Crown Oil we’re dedicated to providing some of the lowest and most competitive prices on fuels and oils. This is no different for our Heating Oil customers, as we always aim to provide you with some of the most competitive prices. We are confident that you won’t find better heating oil prices anywhere else in the UK. Whether you’re looking for Home Heating Oil* or Industrial Heating Oil, our friendly and experienced staff are always negotiating better fuel prices so that we can offload the difference to you. *Unfortunately, we are only able to supply home heating oil within the Northwest. However, our range of fuels and lubricants, including Industrial Heating Oil can be supplied nationwide. To confirm the prices of our heating oil, give us a call today on 0845 313 0845, and one of our helpful members of staff will be able to give you a price on heating oil. Our reputation for reliability and in-depth knowledge has been built up from supplying to both domestic customers and commercial customers over many decades. Our customers rely on our competitive prices for heating oil and our reliable service and deliveries. Our logistics team manage to complete over 90% of deliveries within 24 hours of placing an order! Looking for the latest prices on heating oil? As you may well know, oil much like petrol and diesel prices at the fuel pump changes on a regular basis, due to the wholesale oil prices. For this reason, each and every time you buy heating oil, the prices will be very much dependent on external factors. The price of heating oil changes daily in the UK, so getting the best deal does come down to a number of factors, many of which will be out of our control such as demand and the time of year. We do try hard to ensure our heating oil prices remain competitive in order to provide our many customers across the UK* with competitive Heating Oil Prices. Our many years of working within the oil industry has enabled us to build up important key business relationships with our suppliers. 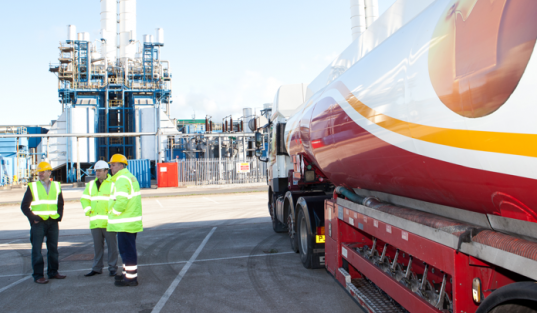 As one of the UK’s largest, family owned oil suppliers, with delivery depots dotted across the UK,*, we’ve built up a reputation for always delivering on our promises. *Unfortunately, we are only able to supply home heating oil within the Northwest. 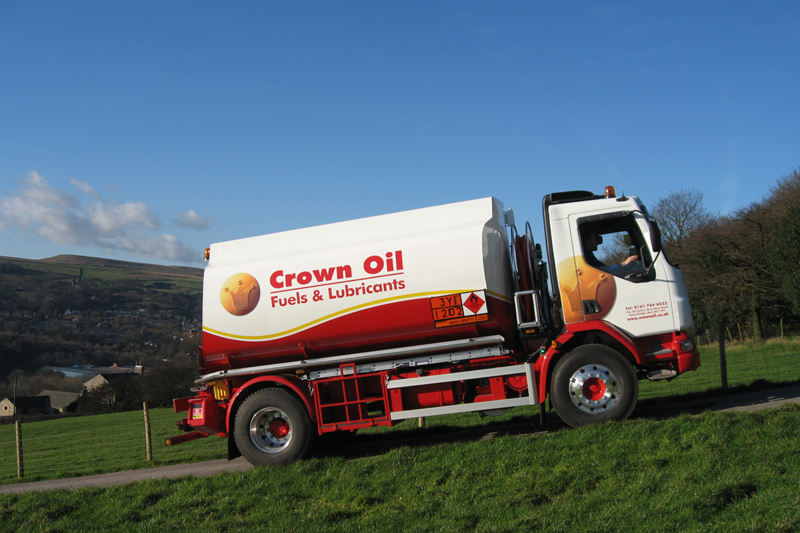 Our range of fuels and lubricants, including Industrial Heating Oil can be supplied nationwide. 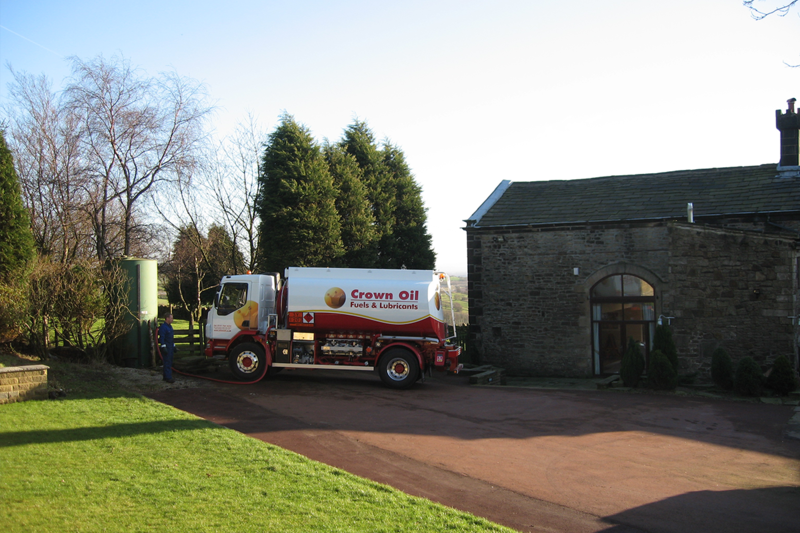 We own all of our oil delivery tankers, unlike many other heating oil suppliers across the UK. This means you won’t have to rely on third party let-downs because we know what we’re doing and we have full control over our fleet! This enables us to deliver your heating oil on the very same day if you’re in an emergency or whenever you need it. Please note, an additional call out charge will apply for out of hours fuel deliveries. From speaking to our customers, we understand that other companies can leave you waiting up to one week while they find a ‘cheap’ delivery company to supply their Heating Oil. It’s important to ensure you always keep a check on your heating oil tank levels all year round. But this is especially important as the seasons change and the colder weather begins to set in. You may find that you’re able to get a far more competitive price on your heating oil requirements if you consider topping up your tank earlier than usual, rather than waiting for the bad weather to set in. By ensuring you buy earlier in the year, you will avoid the inevitable rush which comes with the first signs of bad weather which isn’t a rarity in the UK! So if you’re a domestic property located within the Northwest or a business property based anywhere within the UK and you would like to learn more, you can do so by giving our friendly team a call today on 0845 313 0845 to discuss your requirements. Whether you’re looking for a supply of home heating oil or industrial heating oil (IHO) for business, we’re here to help you today, by ensuring your heating oil requirements are all met. If you would like to request a quote based on the latest heating oil prices, you can do so by giving us a call today on 0845 313 0845. One our experienced and knowledgeable team will also be able to help you by answering any questions you may have. *Unfortunately, we are only able to supply home heating oil within the Northwest. Our range of fuels and lubricants, including Industrial Heating Oil can be supplied Nationwide. Please call our team if you are unsure and wish to discuss your requirements.